Nashville Plumbing and Drain Services provides quality plumbing and exceptional service to our customers in the Nashville Tennessee Metropolitan area. We are available 24 hours/day for all types of projects including residential, commercial, or industrial, and our types of service include Water Heaters, Toilets, Sinks Faucets, Sewer, Main Line and Drain cleaning, Toilet Back Ups, Bathrooms Sinks & Bath Tubs, Garbage Disposals, Shower Drains, Floor Drains, Bio Clean Maintenance Treatments Available, Install / Repair Water Lines, Water Softeners & Filtration, Backflow Testing, Frozen Pipes, Drain Repairs, Sump Pumps, and other home services. We are serving metro Nashville for all your plumbing needs. We provide quality residential plumbing and drain services to the metropolitan Nashville area. 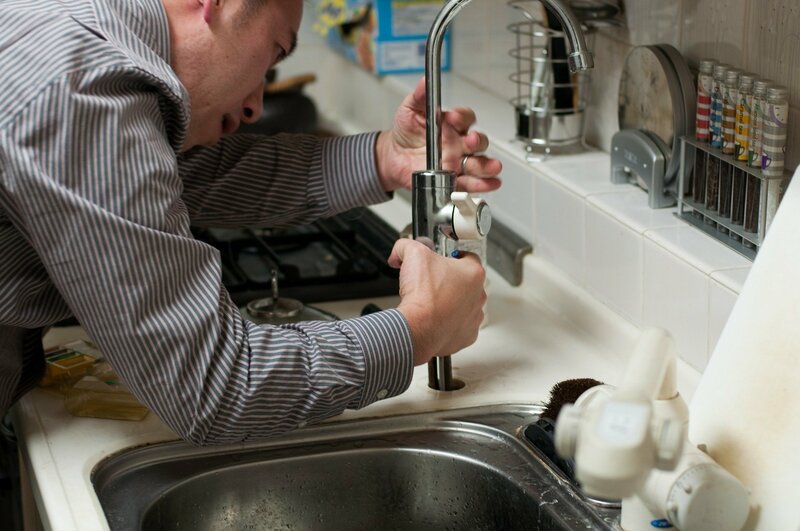 Our job is to provide you with accurate troubleshooting of your plumbing problem. If you are having a leak or a clogged it’s definitely best to call a specialist that can perform the work that you need. Remember your home is your investment and we want the plumbing in your investment to be top-notch. We have experience providing to contractors, professional home builders, and do-it-yourself home owners or anyone who needs top quality, reliable Nashville plumber! Feel free to give us a call at (615) 933-3320. 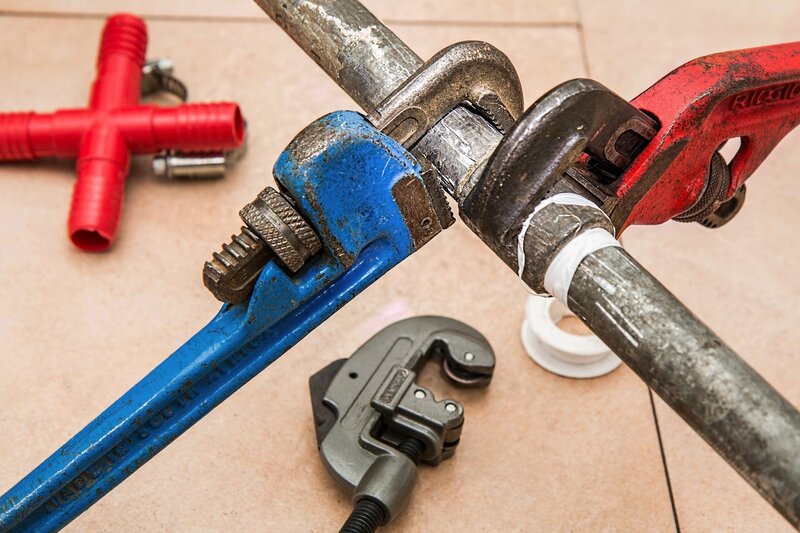 Our plumbing contractors can meet you when you are available. If you are looking for plumbing and drain services at an affordable cost then Nashville Plumbing and Drain Services is the right place for you. We provide you options to fix your issue at the price you can afford. Plumbing has become big business and because the need can be so necessary the right Plumbing contractor is essential. When looking for plumbing companies Nashville, TN, be sure to make sure that they are reputable and can provide the Plumbing service that you can afford. We offer competitive pricing and options to fit every budget. We understand the need for flexibility and will gladly accommodate customers in any way we can. Call us for plumbing service 24/7. We have proudly serve Metro Nashville customers with excellent workmanship and service we look forward to the opportunity to earn your business too! Our skilled professionals are always happy to answer any questions you have. Your Plumbing project is an investment and will yield a positive return if you choose the right Plumbing company and we are that company. Call or Text Today for our Services! Plumbing Repair in Nashville, Franklin, Murfreesboro, Hendersonville, Antioch, Smyrna, Brentwood, Spring Hill, Gallatin, La Vergne and beyond.